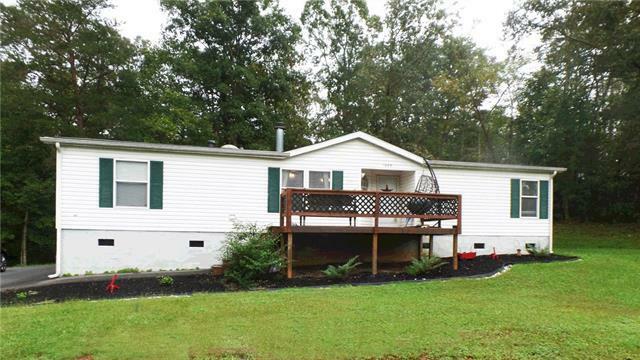 Beautiful manufactured home on 1 acre in Valdese quiet neighborhood. 3 BR. 2 BA. Priced to sell quickly. Wood burning fireplace in living-room could also be electric. All appliances to convey. Offered by Marketplace Realty, Inc.. Copyright 2019 Carolina Multiple Listing Services. All rights reserved.